Since 1928, PSA Insurance and Financial Services has been in the business of asset management and protection by providing risk management and insurance solutions. The company has been ranked among the largest P&C brokers and investment and employee benefit firms by the Baltimore Business Journal and was one of The Daily Record’s top three Employee Benefits Companies for 2018. 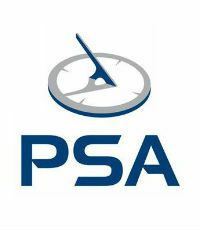 Committed to partnership, PSA built its PSA Partnership Program to have a direct positive impact on clients’ businesses. 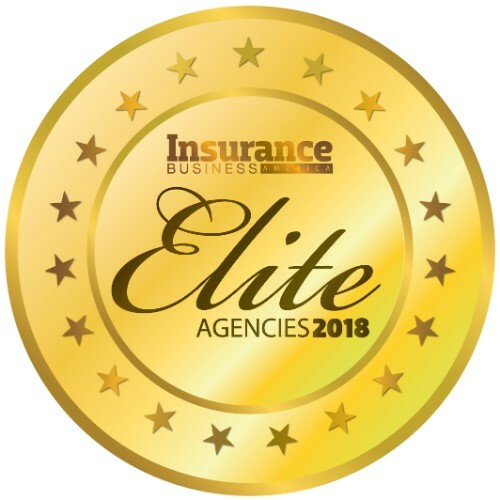 Recently, PSA partnered with InsureOne to strengthen its employee benefits and commercial insurance offerings and widen its reach in the Mid-Atlantic region. By expanding its employee benefits division with health risk management, which combines data analytics and clinical nurse intervention, PSA offers clients a different and effective way to control healthcare costs. The company has also expanded its cyber insurance and cyber risk management division to ensure the safety of clients’ businesses before and after a cyber breach.